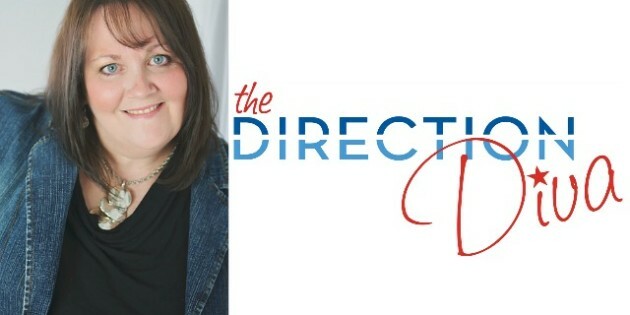 Today we have Judy Davis on the show, Judy is a Motivational Speaker, Author, Blogger, Military Life & Teen Suicide Prevention Expert and that is just the beginning. She is known by the military community around the world as The Direction Diva! She is the author of several books including Right Side Up, Stories Around the Table and her latest book Warning Signs: Is Your Teen at Risk. As a military spouse herself, Judy blogs, writes and speaks with a passion for helping military families become stronger as they navigate the challenges of military life. She travels the country helping educate the military community on various topics by sharing her expertise and the best strategies to move through the emotional side of military life. Warning Signs: A Parenting Guide: Is Your Teen at Risk For Suicide Ideation, Depression & Addiction? Have you ever said its just typical teen behavior ?